At the beginning of this year, we have interviewed Ichibei Iwano IX, a Living National Treasure of papermaking as part of our project aiming to produce an e-book based on the theme of “washi”. 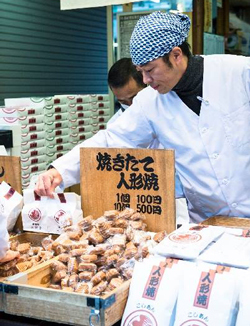 “Matsumoto shoyu” is a brand with a long-established history in manufacturing and selling shoyu. Its shop is found in Kawagoe city in Saitama prefecture. 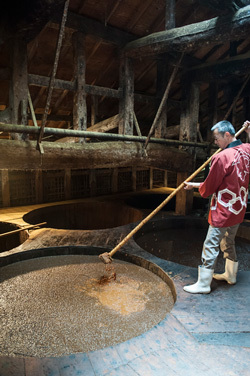 Using a cellar which has been built 180 years ago and continuing to use its shoyu barrel which was also built back then, “Matsumoto Shoyu” at present keeps the same method to produce naturally-brewed shoyu. It sounds quite romantic to think that people with top knotted hairstyle and holding Japanese swords living in the Edo period were also consuming this same exact shoyu made in this particular shoyu cellar. We are currently producing the Japanese version of the e-book for “SHOYU”, but very shortly, we will also publish the English version. Please look forward to our updates! 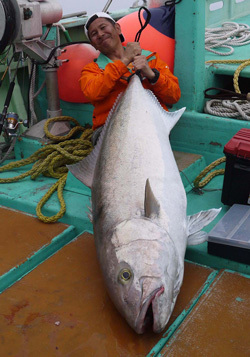 Brief profile: System developer, I love to go out fishing all around Japan. Recommended points: A big warm hello to friends who love “sashimi” (raw fish)! I would personally very much like to recommend this particular SHOYU named “YUASA” which goes perfectly well with sashimi, especially white fish and tuna fish. The immense flavor of the broth which courses through your nose right at the moment you taste this “YUASA” with sashimi is just so magnificent. In the past, I have tried so many kinds of naturally brewed SHOYU since I love to go out fishing and enjoy eating sashimi with my fishing friends. However, tasting this “YUASA” for the first time in my life was miraculously shocking as it tasted so different, good and made my sashimi really delicious. 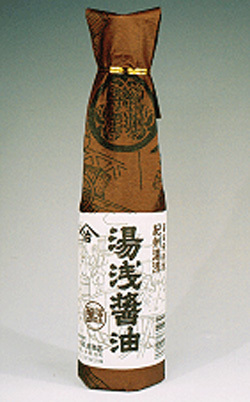 “YUASA” which is manufactured in Wakayama prefecture is the region famously known for SHOYU brewing. In the same way that we find many wine chateaux in the region of Bourgogne, “YUASA” also has various types of brands, but ever since I met this particular brand, this has always been my choice. But don’t forget! Actually, this brand does not go well with bonito sashimi, just in case there are any international friends who eat raw bonitos! In fact, the two together clashes as this “YUASA” gives too much flavor against the bonito sashimi which has a strong fish smell. For bonito sashimi, I would suggest you to use SHOYU which has been unsealed and used for at least 2 weeks. A dyeing factory named “Murai” is found in Edogawa ward in Tokyo city. 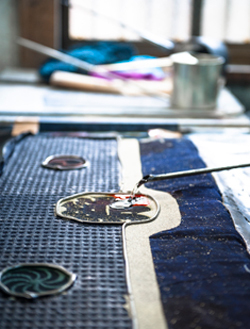 This dyeing factory produces tenugui. 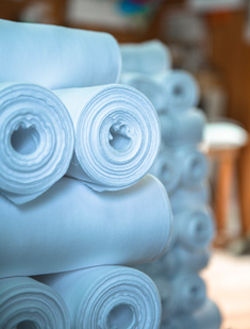 By exploring and discovering the making process of how the sparkling white bleached cotton cloth gets dyed by the hands of professional craftsmen makes us really excited! 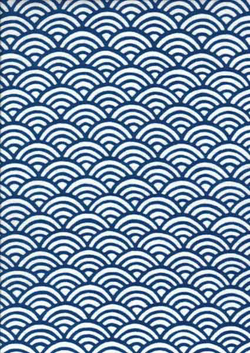 After the publication of “SHOYU”, we will be very pleased to present our next publication for “TENUGUI”, hopefully very soon. In our previous episode, we have mentioned that there are various types of tenugui usage. 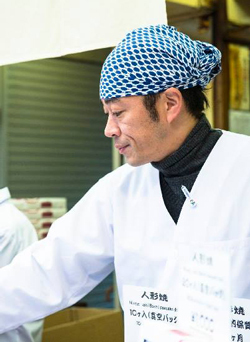 For example, we can observe shop sellers wearing Japanese washcloths in towns. The primary purpose of wearing them on their heads is to prevent sweat or hair from falling, however, we can observe many occasions where wearing the “tenugui” is more intentional in terms of creating a picture like frame for many shops. For instance, when we visited shops found on streets of Asakusa which is part of down-town Tokyo famously known for its old shrines and temples, we ran into a man selling famous souvenirs of “ningyo-yaki”* wearing the “tenugui” on his head. For your information, there are many ways of wearing Japanese washcloths. 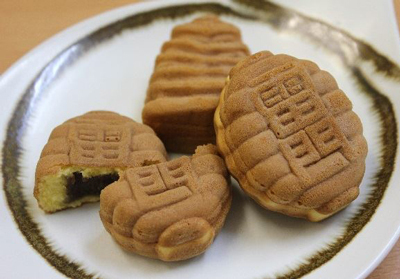 *Ningyo-yaki: it is a traditional Japanese sweet or red bean bun, made of sponge cake with red bean filing in the inside. The shapes are taken from Senso-ji (Senso temple) representing the Kaminarimon (thunder gate) or the Gojuto (Japanese five-storey pagoda).